Club Med Chamonix Mont-Blanc is an all-inclusive ski resort in the French Alps. Please browse our brochure. Discover the beauty of Club Med Chamonix. 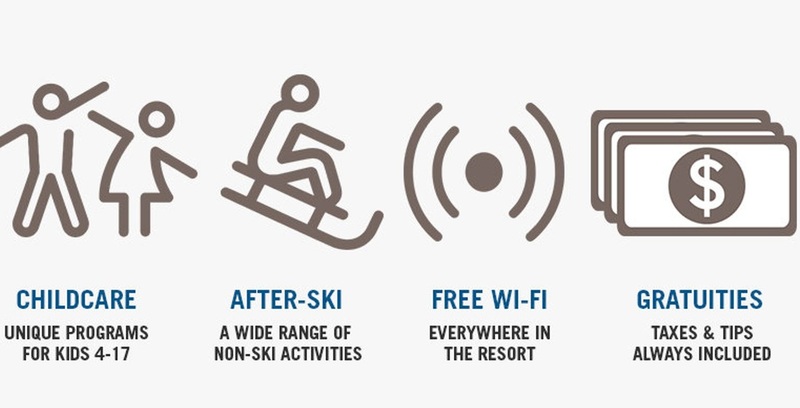 From exciting new snow sports to the pampering of the new spa this Club Med French Ski Resort has it all! It's just so easy when it's all included! At Club Med Chamonix, they offer a truly all-inclusive ski vacation. 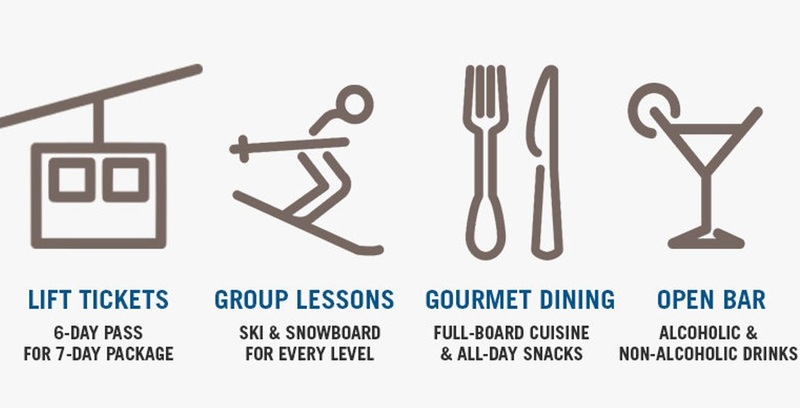 From your lift tickets to the restaurants, your ski package includes everything!